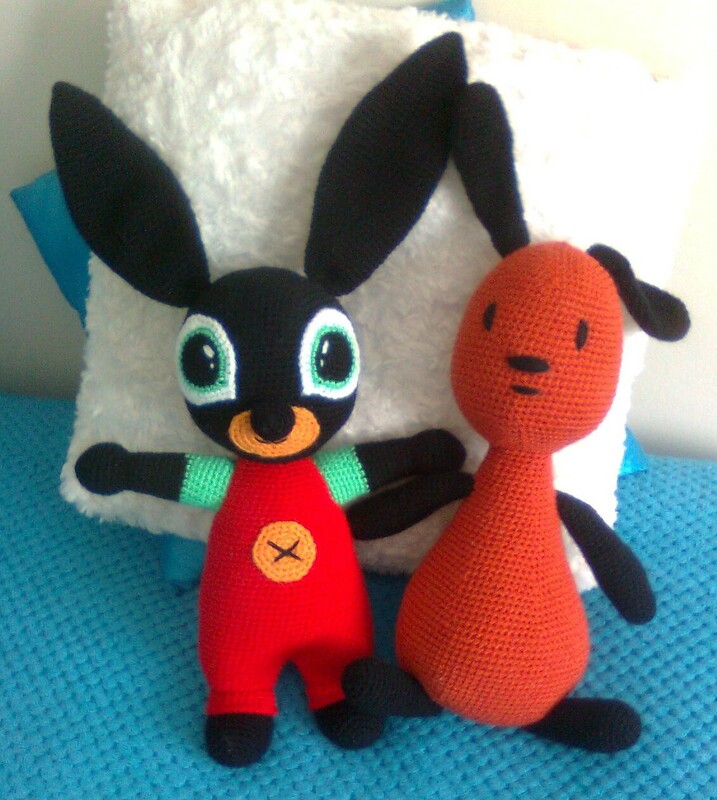 Kirju Mirju käsitöö. 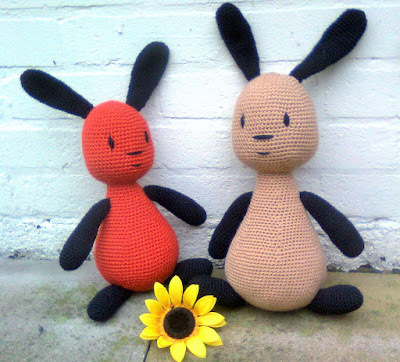 : Bunny Flop.Free pattern in English. 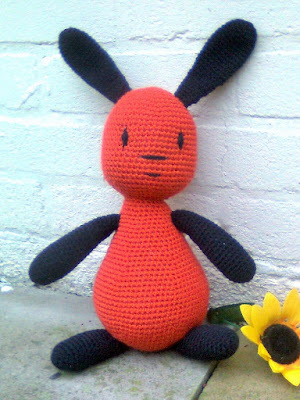 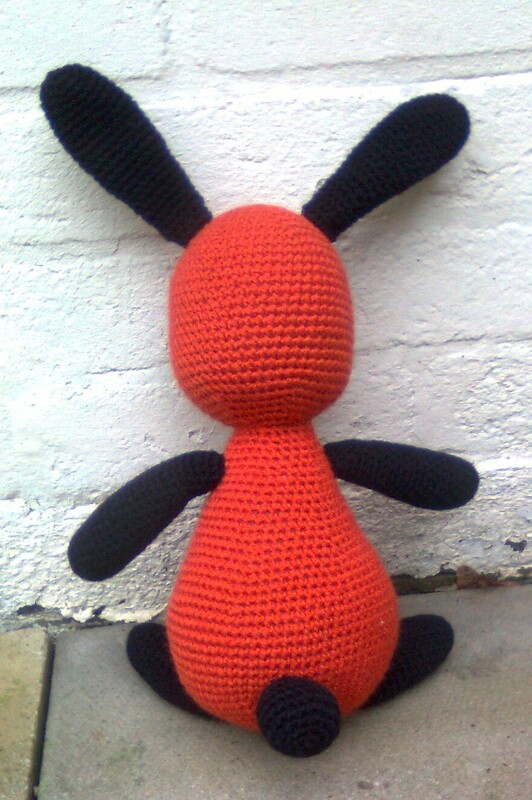 Bunny Flop is character from cartoon.I made my first Flop by order and I'd like to share the pattern with you.Pattern is very simple,so everybody who can crochet single crochet stitches,can do it.